Solve common steering and handling problems such as your car pulling to one side and having to constantly keep moving the steering wheel when travelling straight. Mis-alignment can affect handling and make the car unsafe. 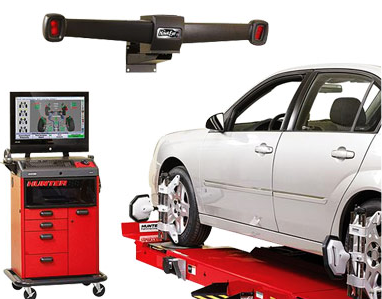 A suspension system inspection is part of the alignment procedure and can help highlight damaged or worn parts before they cause a more costly problem. Mis-alignment is a major cause of unnecessary tyre wear. A properly aligned car and thousand of miles to tyre life. Fuel consumption decreases as rolling resistance decreases. A correctly set four wheeel alignment along with proper tyre pressures reduces rolling resistance. 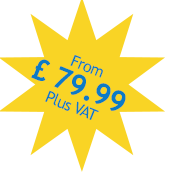 By preventing premature tyre wear (and early tyre disposal) and improving fuel economy/carbon emissions, you don’t only save on motoring costs, but help save the environment too!